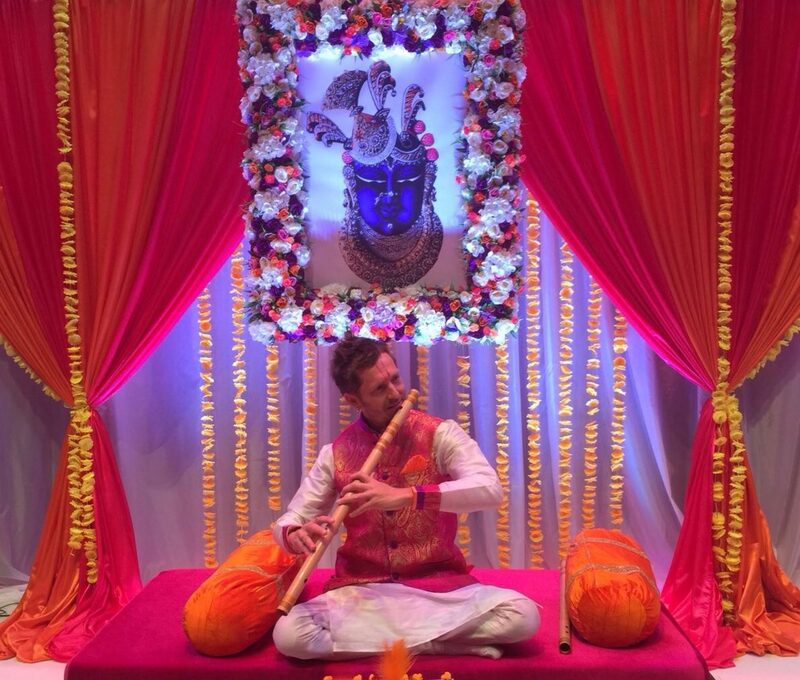 jason Kalidas – Bansuri artist. Indian Classical and Contemporary fusion. 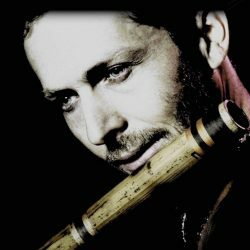 Bansuri artist. Indian Classical and Contemporary fusion.